For more than a decade, Bear Grylls has introduced TV viewers to the most dramatic wilderness survival situations through his hit shows, such as Man vs. Wild. 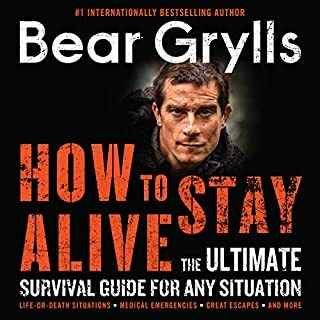 Now, with How to Stay Alive, Bear brings listeners inside the wide variety of vital survival tactics he utilizes all the time, from basic everyday skills like avoiding blisters to once-in-a-lifetime events like surviving a kidnapping. After a disaster, there’s a single, vital skill that very few survivors will have. Fighters and builders are important, but there is no survivor so valuable and sought after as the one who can help out when illness or injury strikes. As any good prepper knows, thinking ahead and planning ahead will enable you to live a good and healthy life completely off the grid. The ability to care for the sick and injured? That’s one of the most important preparations you can make. Be prepared and become a master survivor and mental master! 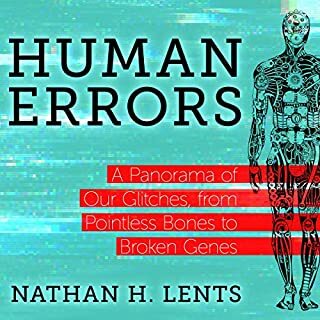 This is an interesting Audio book. 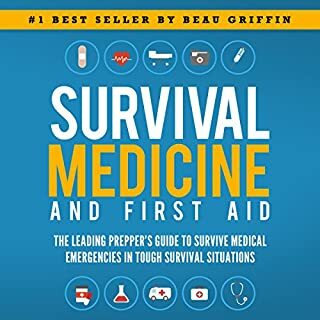 From national best-selling author and retired Navy SEAL Clint Emerson comes the essential guide for surviving today's emergencies - from navigating in the wild to staying alive in any disaster. 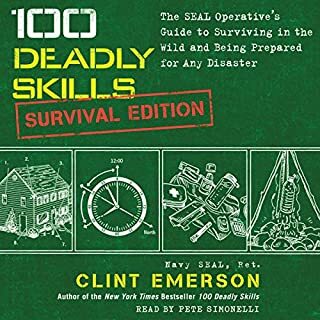 These 100 skills, adapted for civilians from actual field experiences of Special Forces operations, offer a complete hands-on and practical guide to help you survive in the wild no matter the climate or terrain, be prepared for any crisis, and have the critical life-saving knowledge for staying safe in any hostile environment or disaster. Great information, but get the paperback. When Jason Hanson joined the CIA in 2003, he never imagined that the same tactics he used as a CIA officer for counterintelligence, surveillance, and protecting agency personnel would prove to be essential in every day civilian life. In addition to escaping handcuffs, picking locks, and spotting when someone is telling a lie, he can improvise a self-defense weapon, pack a perfect emergency kit, and disappear off the grid if necessary. He has also honed his "positive awareness" - a heightened sense of his surroundings. Fight back, because we are sheep no more! This personal safety and security book comes armed to the teeth with empowering techniques so you can be your own expert at protecting your life. Weekly, there are major threats, mass killings, terrorist attacks and even weather-related disasters—the list goes on. And this increasingly dangerous world includes more violent and deadly threats that are specifically targeting everyday civilians. You. This is the definitive “safety bible” that links the leading expert on personal safety with civilians. For the first time, you can make educated predictions using the new key questions of “ Who, Why, Where, When, and How” from the attacker’s point of view. No one really expects violent situations to occur—but they do, and usually without advance warning or your control. End the guessing game of safety and security by following the techniques inside Sheep No More. Think like an attacker in order to build better defenses. Your life may depend on it. Best book on combat of all time! This audiobook focuses on the countless theories that have been put forward with regard to the identity of the notorious Victorian serial killer and offers an extensive section presenting all the known facts in the case. It included 30 essays by the most famous, often controversial Ripperologists putting forward their own theories. It remains one of the few audiobooks to offer a series of alternative solutions to Jack the Ripper's identity and the truth behind the Whitechapel murders. 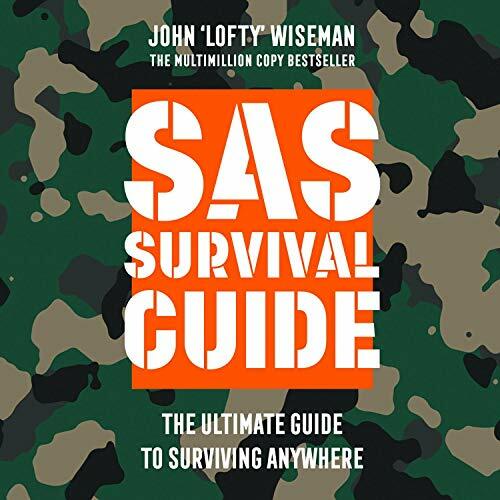 Former Navy SEAL and preeminent American survivalist Cade Courtley delivers step-by-step instructions anyone can master in this user-friendly guide. From random shootings to deadly wildfires to terrorist attacks, the reality is that modern life is unpredictable and dangerous. Don't live in fear or rely on luck. Learn the SEAL mindset: Be prepared, feel confident, step up, and know exactly how to survive any life-threatening situation. Buy it now. It just might save yours or a loved ones life! Steven D. Levitt is not a typical economist. 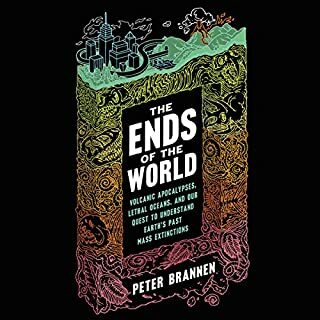 He is a much-heralded scholar who studies the riddles of everyday life, from cheating and crime to sports and child-rearing, and whose conclusions turn the conventional wisdom on its head. Thus the new field of study contained in this audiobook: Freakonomics. Levitt and co-author Stephen J. Dubner show that economics is, at root, the study of incentives: how people get what they want, or need, especially when other people want or need the same thing. 100 Deadly Skills contains proven self-defense skills, evasion tactics, and immobilizing maneuvers - modified from the world of black ops - to help you take action in numerous "worst case" scenarios from escaping a locked trunk to making an improvised Taser to tricking facial recognition software. With easy-to-understand instructions, Emerson outlines in detail many life-saving strategies and teaches you how to think and act like a member of the special forces. The ultimate resource for experiencing the backcountry! Written by survivalist expert Dave Canterbury, Bushcraft 101 gets you ready for your next backcountry trip with advice on making the most of your time outdoors. 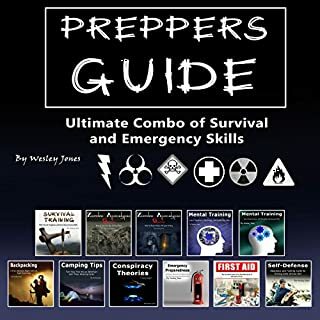 Based on the Five Cs of Survivability - cutting tools, covering, combustion devices, containers, and cordages - this valuable guide offers only the most important survival skills to help you craft resources from your surroundings and truly experience the beauty and thrill of the wilderness. Coyote America is both an environmental and a deep natural history of the coyote. It traces both the five-million-year-long biological story of an animal that has become the "wolf" in our backyards and its cultural evolution from a preeminent spot in Native American religions to the hapless foil of the Road Runner. A deeply American tale, the story of the coyote in the American West and beyond is a sort of Manifest Destiny in reverse. Preparation - Understanding and assembling latest, most resilient, kit. Navigation - Skills, technologies and techniques to get you through unfamiliar terrain. Food and Health - Finding resources in your environment, feeding yourself, healing yourself and avoiding disease. Safety and Security - Recognising dangerous situations, defending yourself and saving others. Disaster Survival - Dealing with unstable environmental conditions: what to do in the face of flash flooding or fast-spreading fire.